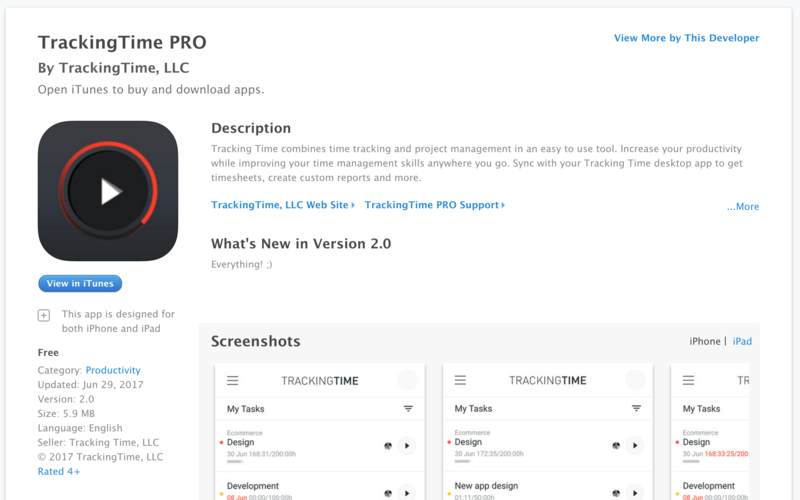 Use TrackingTime from the comfort of your desktop, with our native app for macOS. Organize your team, projects and tasks. Real-time updates and notifications ensure everyone is always on the same page.